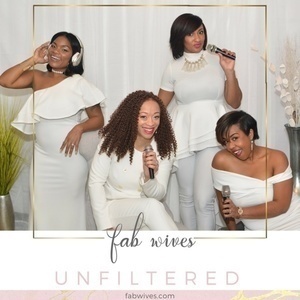 The Fab Wives Unfiltered podcast brings together four dynamic wives who engage in real and unfiltered discussion surrounding various topics related to marriage and life as a wife. Episode 59: Who Gon Let Me Boo! Fab Wives is a community of wives committed to love and marriage. 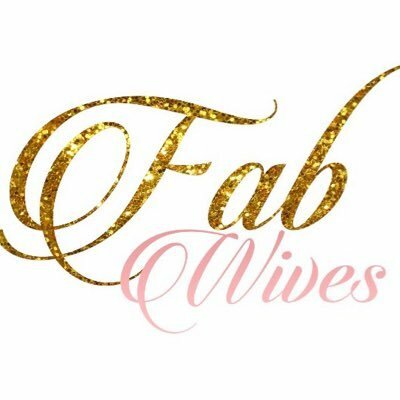 Visit fabwives.com to learn more.